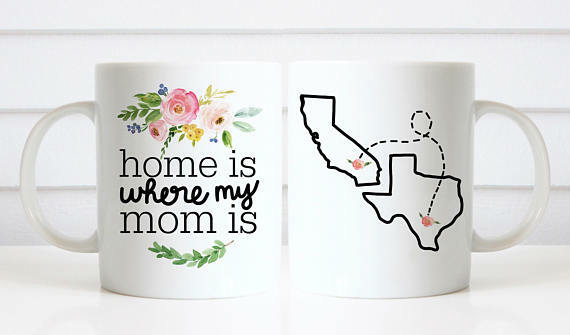 Mother's Day is right around the corner. 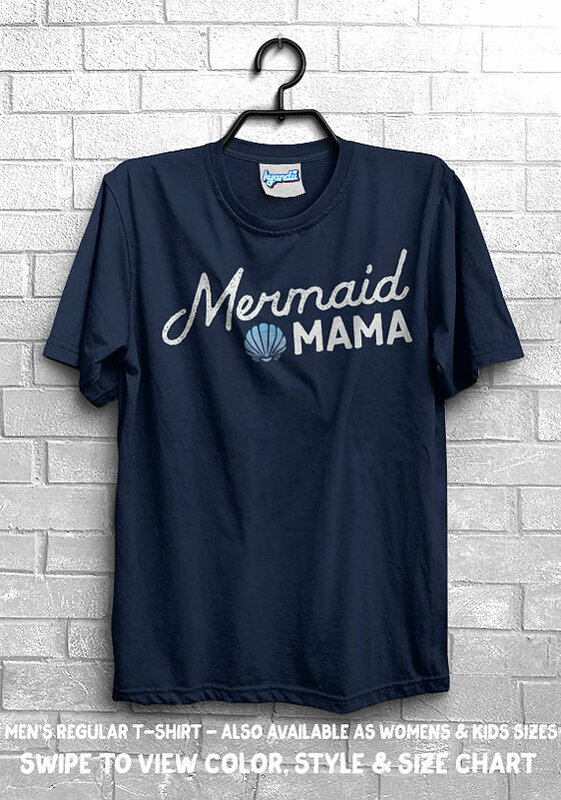 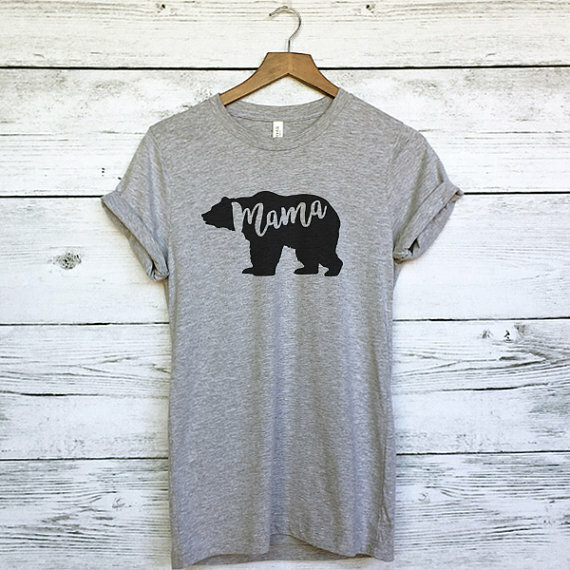 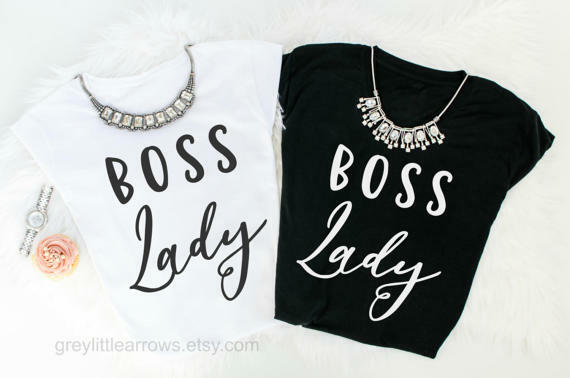 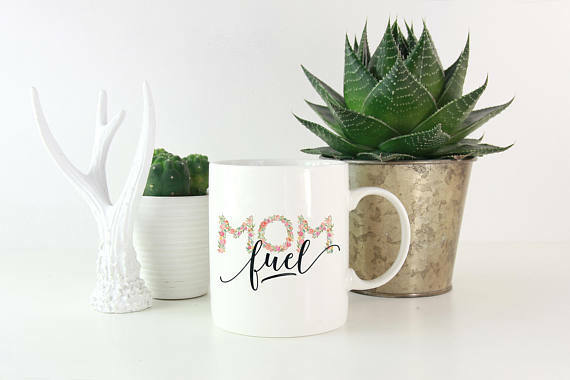 That means it's time to start thinking about adding some MOM POWER designs to your shop! 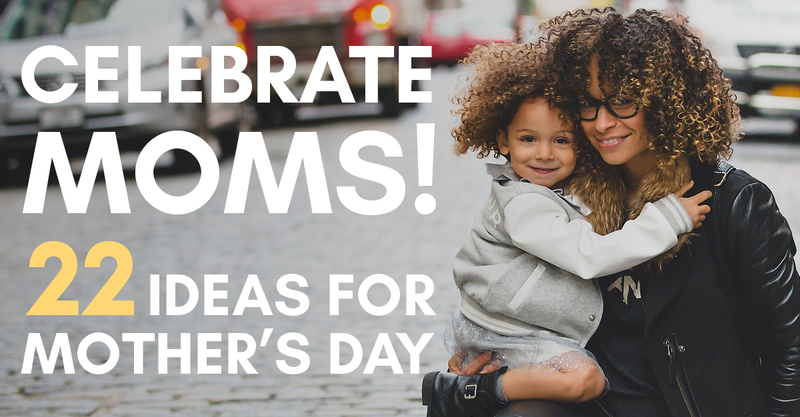 If anyone deserves a day of celebration, it's moms! 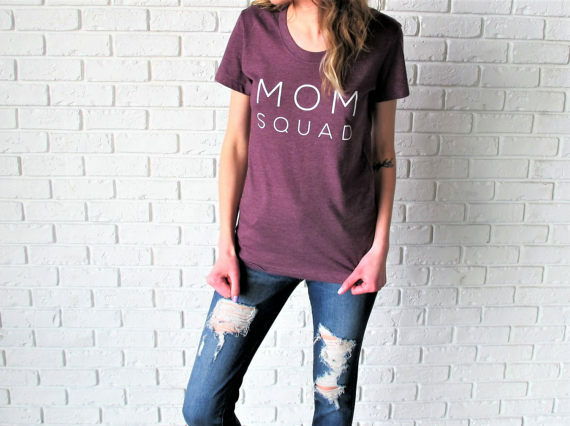 Moms are the hardest working and toughest people around. 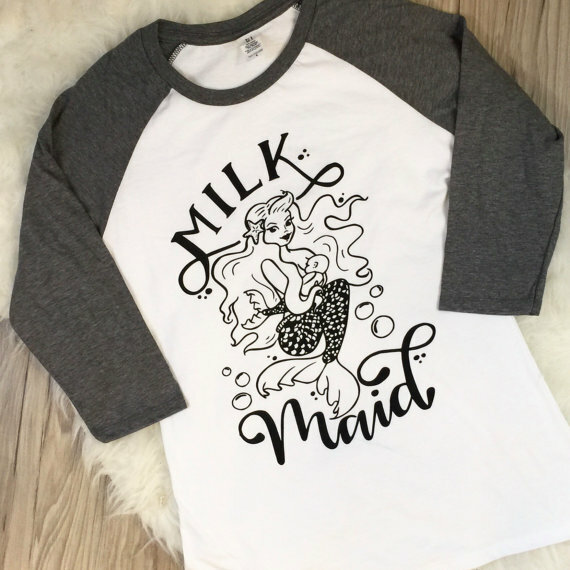 What better way to show our appreciation of these amazing ladies, than to design for them? 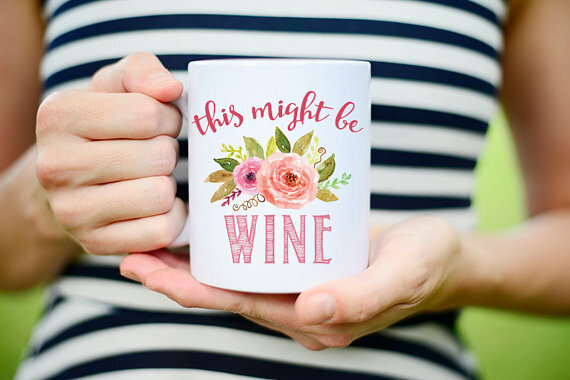 Husbands, sons, and daughters will be looking for the prefect gift for the moms in their life. 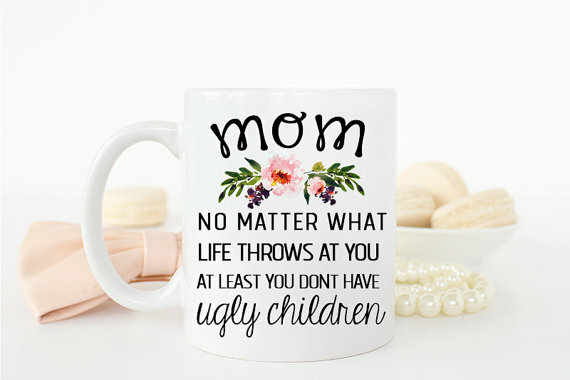 Let's give them some great options! 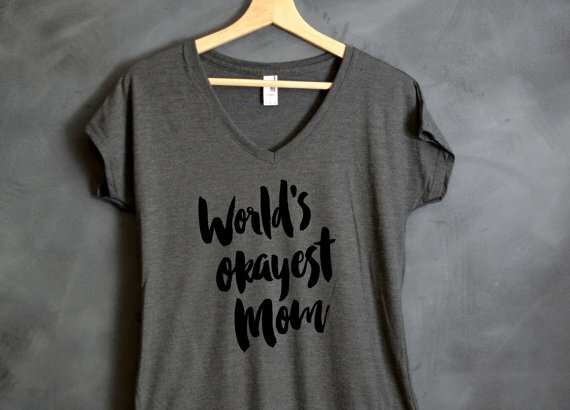 There is no shortage of mom items for sale online, but there is lot's of room creativity! 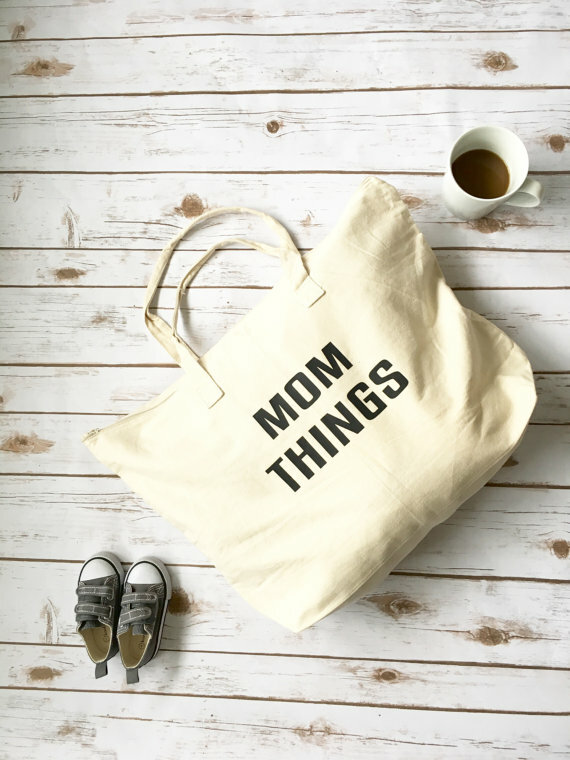 Here are some fun examples of items for moms. 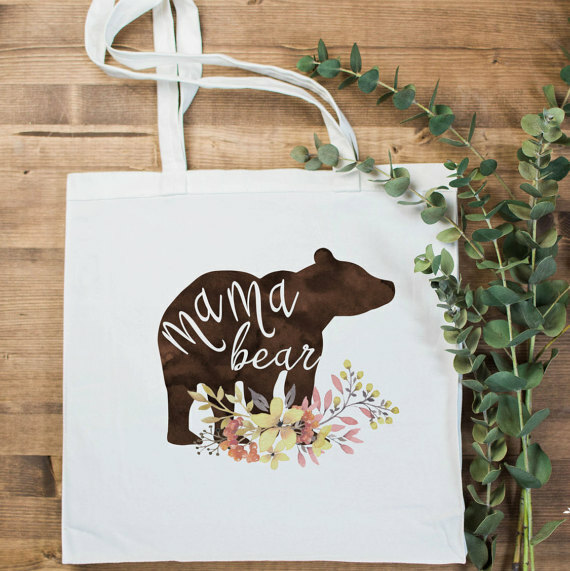 Get inspired and create your designs for moms! 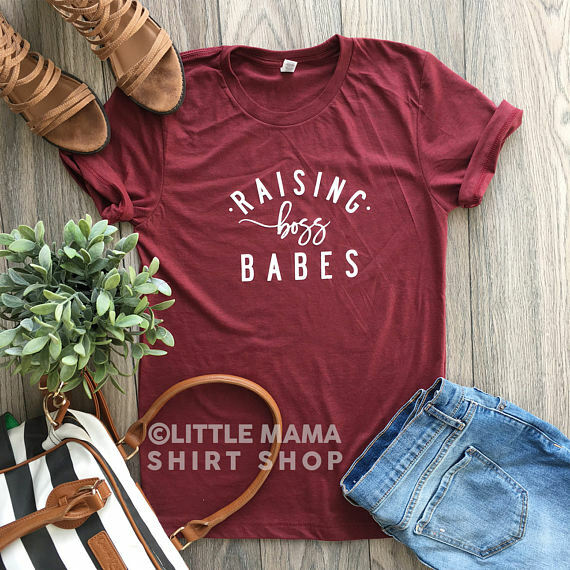 Shirts are an easy way for a proud mom to show the world who she is! 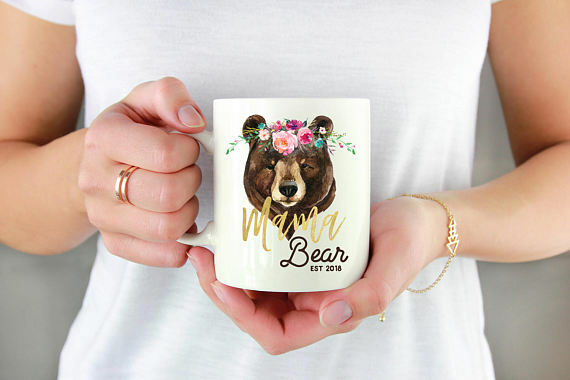 Get creative and design your own. 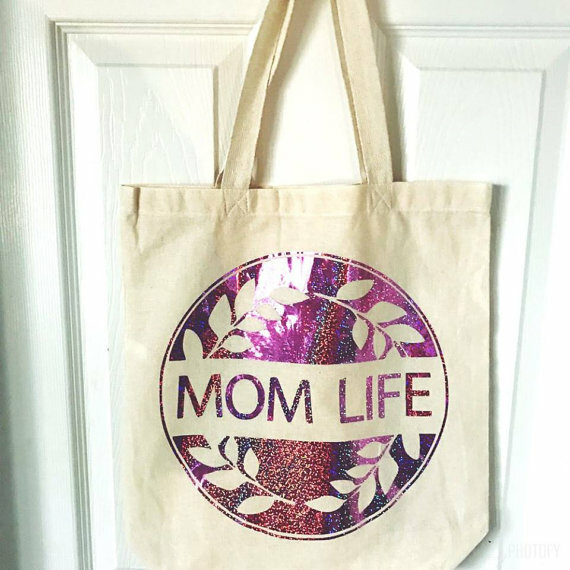 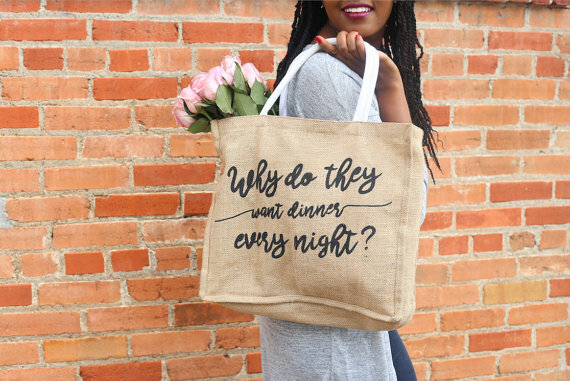 A good tote (or two) is essential for any mom! 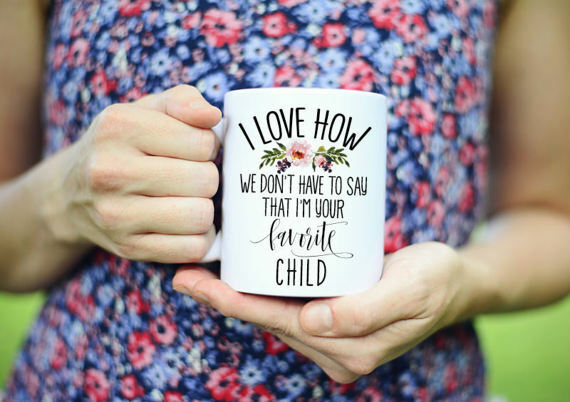 Why not personalize it for her? 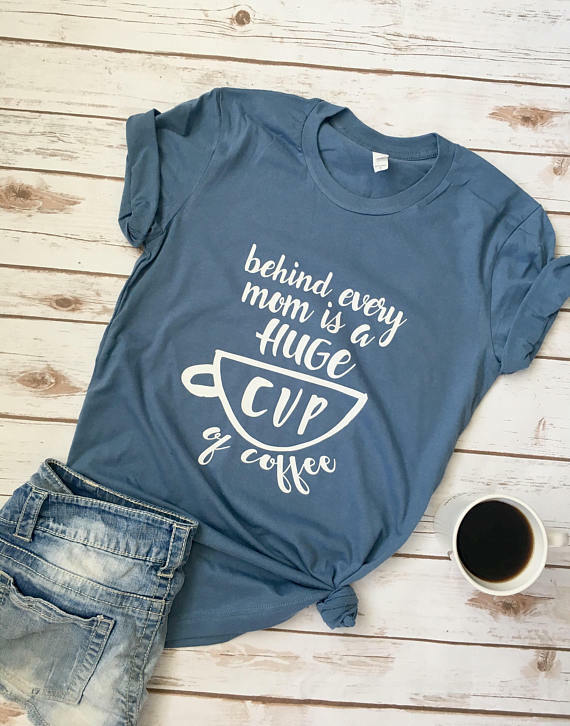 Every mama needs her coffee .. or tea .. or whatever. 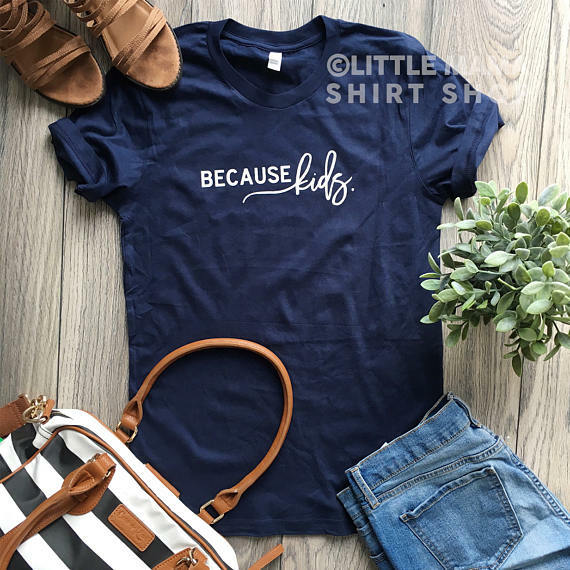 We don't Judge! 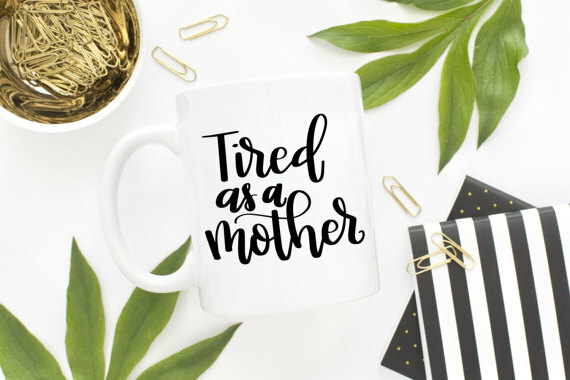 To ensure your orders arrive in time for mother's day, please be sure to have your customers order by May 4th, before Noon, eastern.